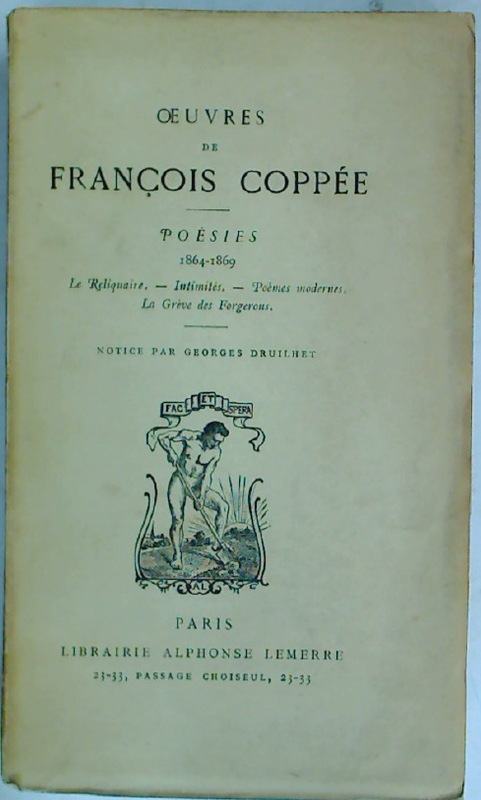 Oeuvres de François Coppée. 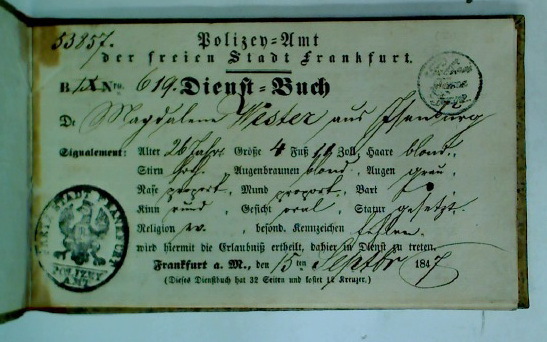 Poesies, 1864 - 1869. 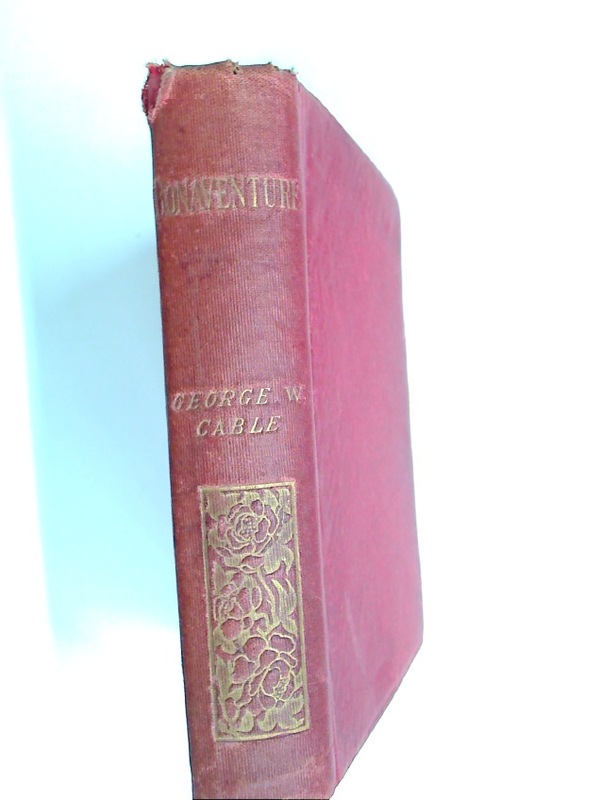 Bonaventure. 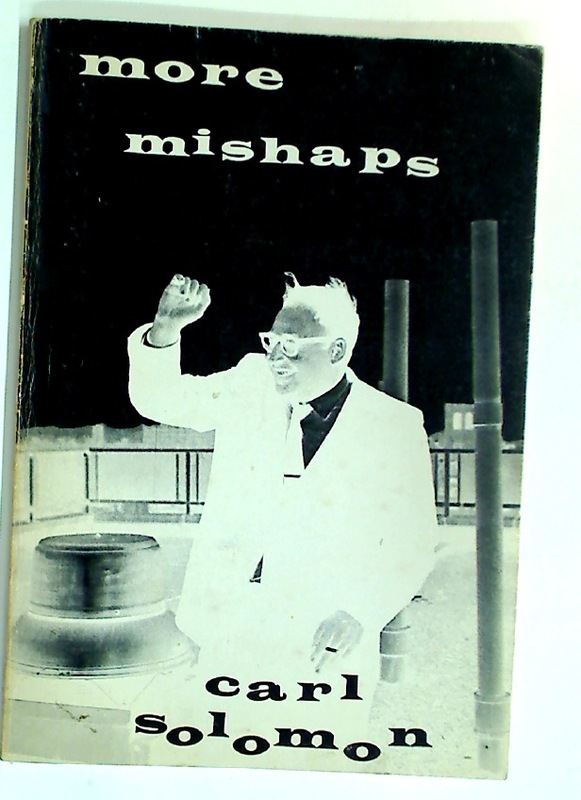 A Prose Pastoral of Acadian Louisiana. 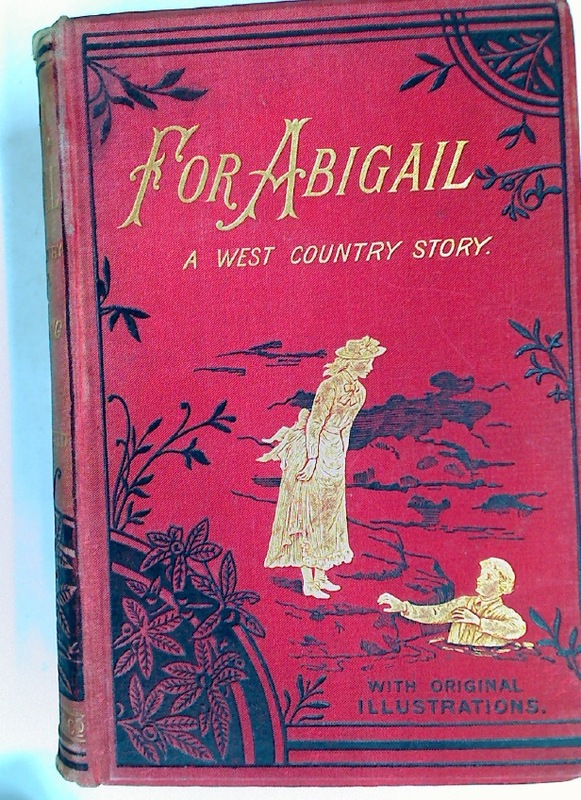 For Abigail: A West Country Story. 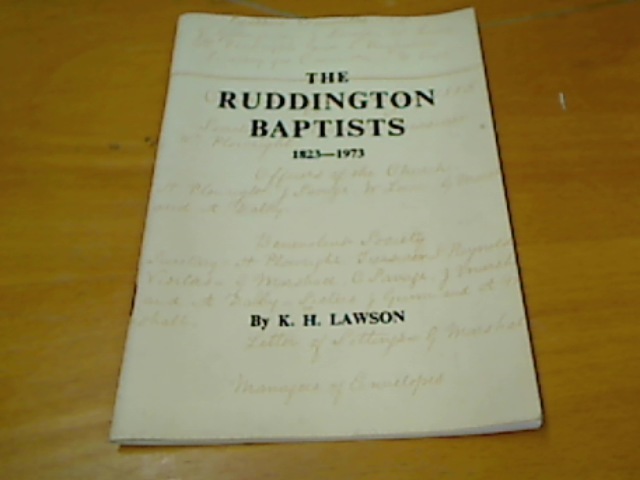 The Ruddington Baptists 1823 - 1973. 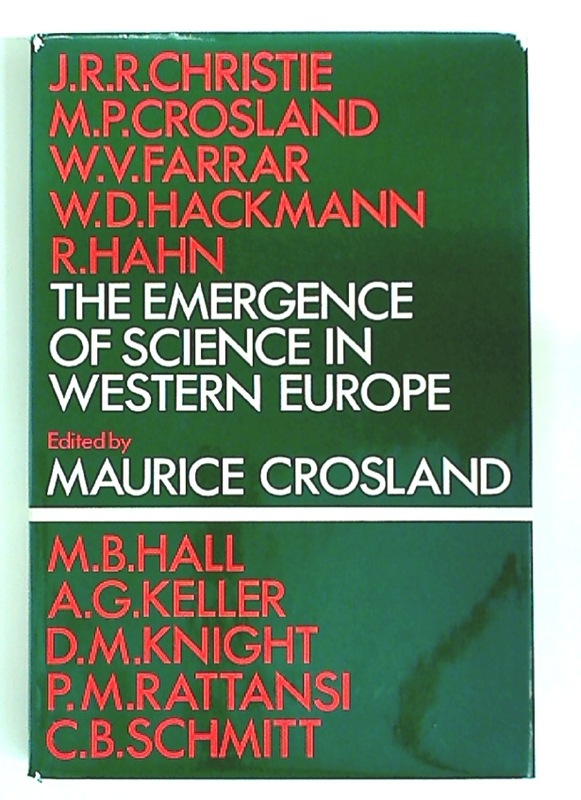 The Emergence of Science in Western Europe.